Hey guys! 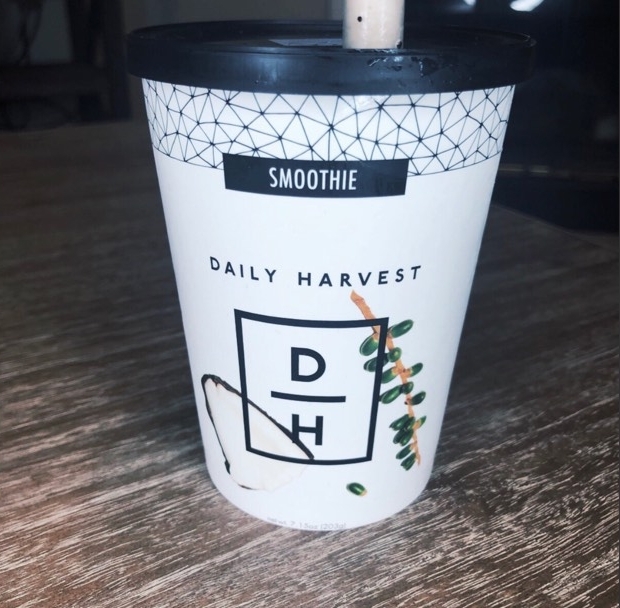 Today I wanted to share how I upgraded my breakfast experience with Daily Harvest. Daily Harvest is a company that makes eating healthy convenient and affordable. Before Daily Harvest, I had a bad habit of just grabbing a Poptart on the go. This was such a bad habit and would leave me sluggish and hungry way before lunch time but with Daily Harvest I'm actually eating real fruits and veggies and feel satisfied afterwards. All the ingredients are real and you see that as soon as you put them in your blender. Their smoothies are easy to order and delivered straight to your door. I am so impressed with this company and just had to share it with you guys! Below I will put a link that will give you your first three smoothies for free! You can also use discount code "chessney" to get the same deal! Hope you guys enjoy and are having a great week so far!